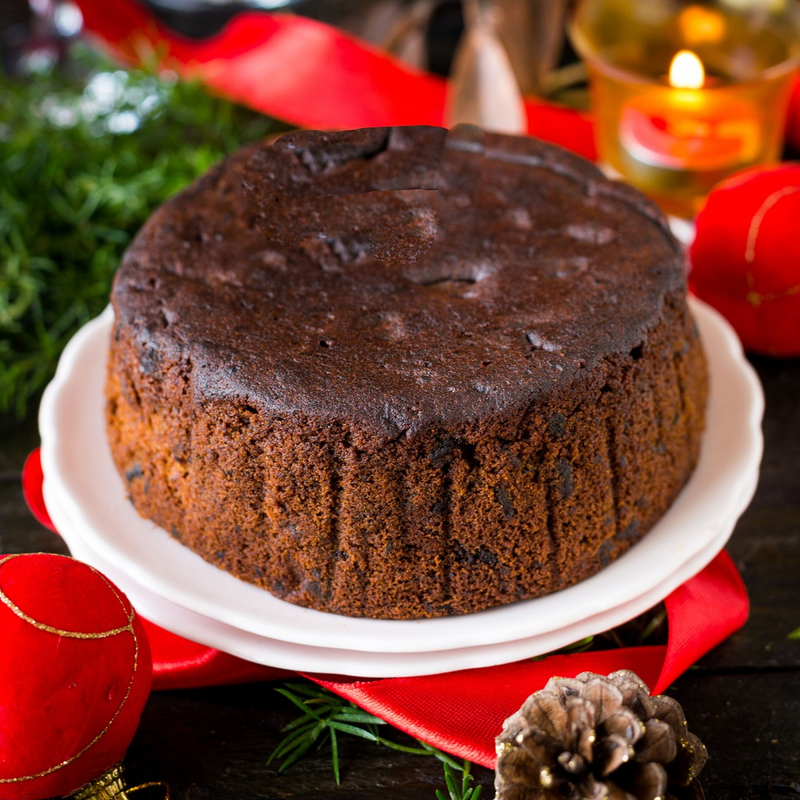 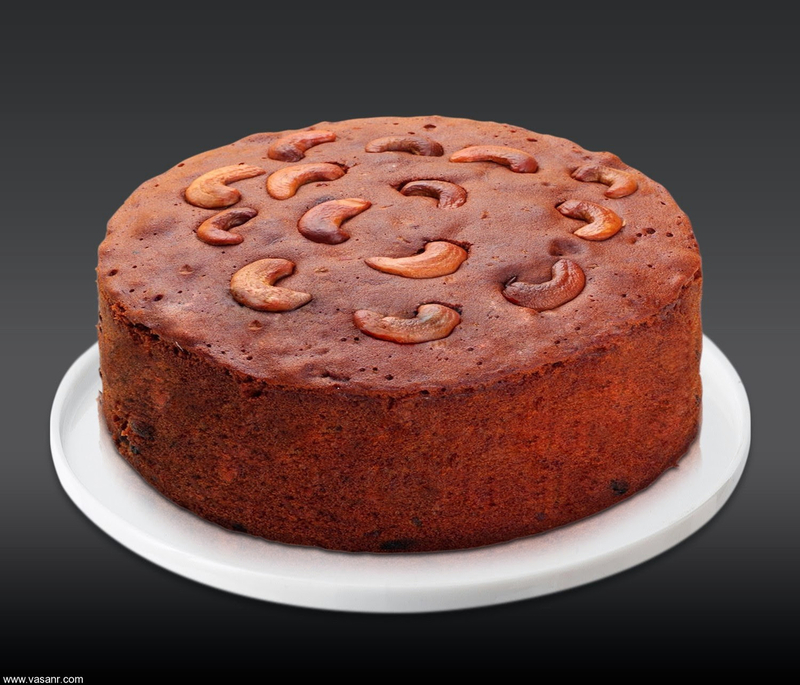 Plumb Cakes with rich dry fruits like dates, cherries, orange peels etc.Our Christmas Fruit Cakes are Specially Baked by Expert Chefs from Kerala. 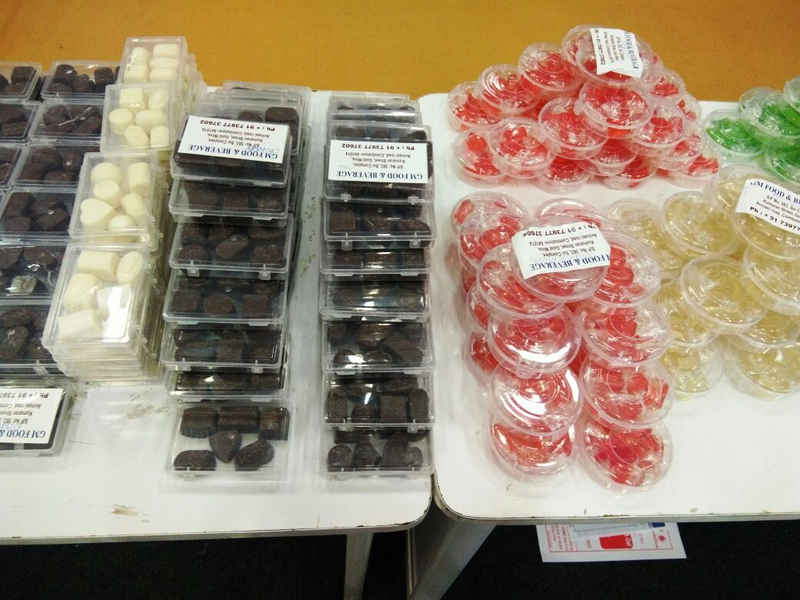 Home made Chocolates with different Fruit and Crunchy Flavors. 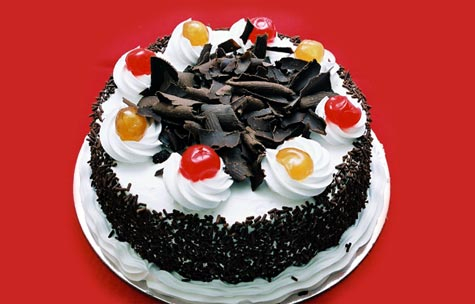 Milk made Chocolates are also Available. 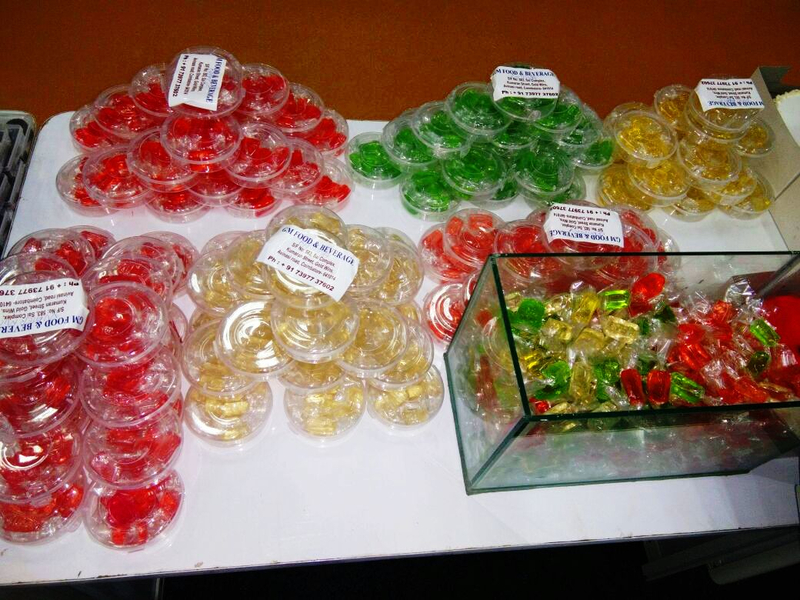 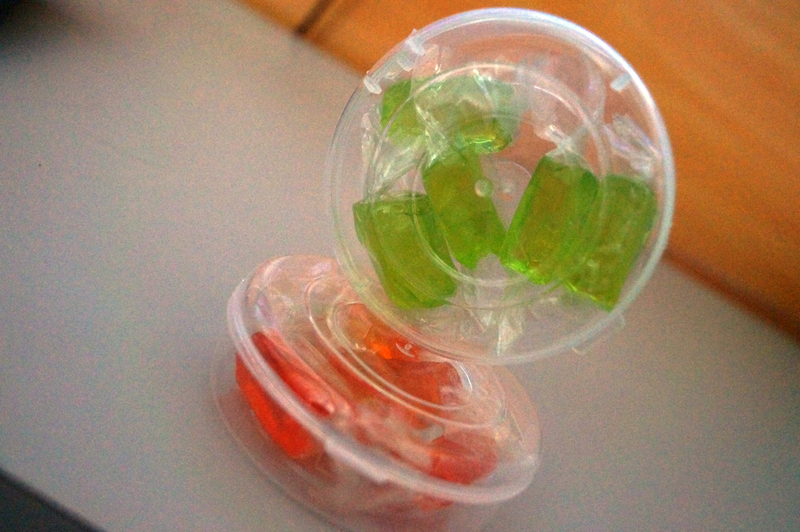 Our Most Delicious Fruit Candies with different flavors like Banana,Orange,Litchi,Guava,Water Melon,Strawberry.